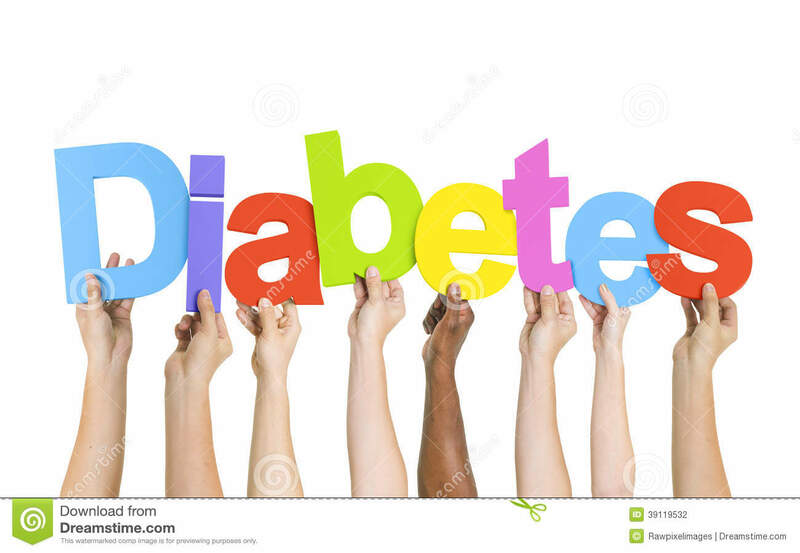 Over the past century, there has been a drastic rise in the diabetic levels across the globe. This rise is owed to eating more of processed foods, canned drinks and of course higher sugar intake. Ayurvedic remedies are available to help in fighting and restricting this impact and are highly beneficial when combined with diet and exercise. This is a deep cleansing ayurvedic remedy that can be easily consumed not only in direct form but is also used in vegetables and curries across many cultures. Basically fenugreek has properties that helps in managing your sugar levels in the body through the digestion process. It further enhances the function of the pancreatic cells and helps in boosting your insulin production. The amino acid in fenugreek called 4-hydroxyisoleucine helps in the same. Home-remedy- For this remedy, you can just soak a spoon of these seeds overnight in some water. Drink this water in the morning and chew the seeds along side too. Another way of using the same would be roast these seeds for a couple of minute and then allow them too cool. Use them as a woodier or even chew on them. You can also boil one cup of the seeds in a litre of water and then strain and keep having 2 glasses every day. Bitter melon is highly suggested for diabetic patients because the bitter properties or taste found in the sam helps in managing your sugar levels. And though drinking up this juice or consuming the vegetable is not appealing, its benefits are much more wide spread. The extracts of this regale contain an enzyme that reduces your sugar levels post a meal. It also contains phytonutrients named charantin that allows sugar to be more easily absorbed by the cells and muscles. 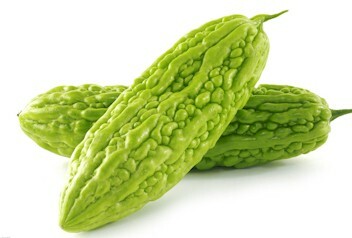 Home remedy - You can just drink up the juice of this vegetable mixed with either plain gourd or even cucumber juice. Alternatively, you can add this to soups for getting a healthy dose of vegetables combined with benefits. Stir frying too helps in reducing the bitterness while providing similar benefits. 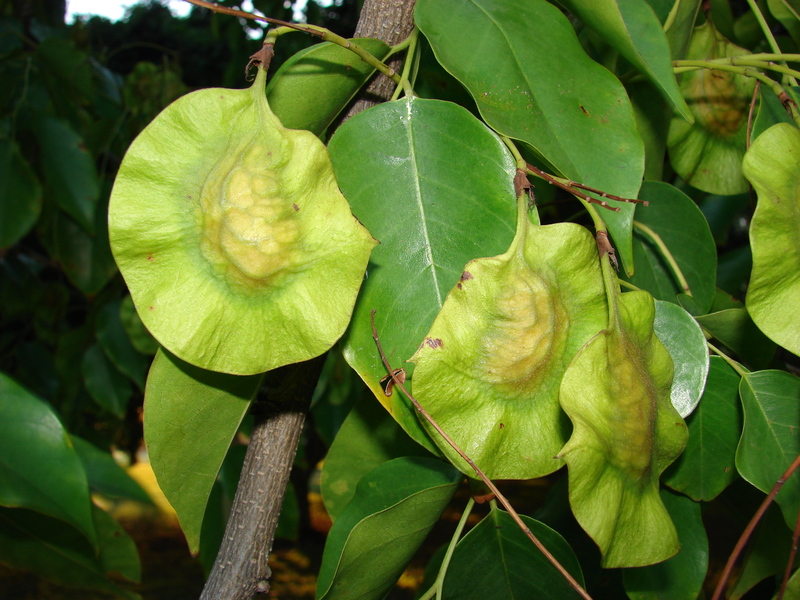 This is a deciduous tree that grows in the Deccan Peninsula of the Indian subcontinent. 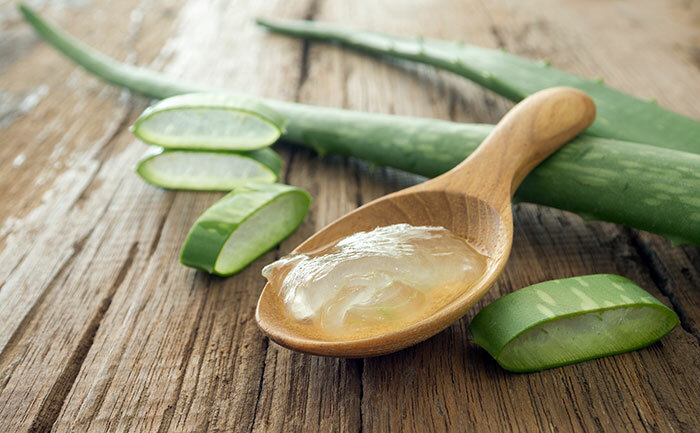 It has been known to reduce the absorption of sugar levels in the intestines thus helping with type 2 diabetes. Along with having many anti-diabetic properties, this tree is also known for providing respite against many other related issues. Home remedy- Ideally you should take a wooden bowl for storing the bark of this tree with some water. In the morning, drink up this water on an empty stomach. After a month of intensive therapy, you can change the bowl. It is the combination of wood along with the bark that creates this beneficial impact. Another way of using this would be getting the powder of this bark from ayurvedic stores and mixing it up with water and have a spoonful of the same everyday. Male sperm motility rate is a contributing factor when it comes to conception issues. Motility is associated with the overall health of the male sperm. In this case, low motility means that the chances of the sperms attaching to the egg is very low. Motility is also called the ability of the sperm to swim. The lower it is, the reduced chances of conception are. Thankfully, there are many medicines available in ayurveda that can assist in the process. In the world of ayurveda, there are a lot of spices that are known to help in cleansing the genitourinary tract. These include turmeric, ajwain or carom seeds and cumin powder or jeera. Increasing the amount of these spices in your diet is known to help with the problem of treating this issue. You can also mix up these three spices and have a spoon of them once in the morning and once at night. 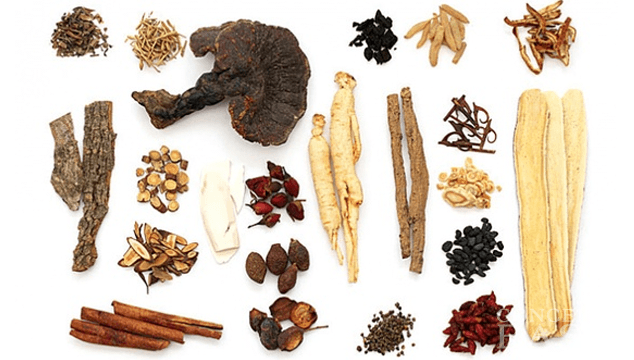 The root of the American Ginseng is regarded as a sexual tonic for not only boosting the motility rates of the individual but it is also known to fight what issues related to erectile dysfunctions, nervous system and boosting your overall sperm production. It has HPA that is known for strengthening the overall sexual performance along with balancing the levels of hormones. It also reduces your stress and anxiety levels, which have a significant contribution in managing sperm motility. This is a herb that is highly suggested for improving overall circulation, especially in the erectile tissues. It is known to benefit with both physiological and emotional benefits to heal the problem of impotence and poor motility rates. There is an active component in the herb that is known to dilate the blood vessels and lower blood pressure. On the whole, this is known for benefiting the sexual organs by enlarging them, thus increasing the reflex excitability for lower spinal cord. It not only helps with better motility but helps in improving blood flow for overall improvement in erectile functions. Saw Palmetto is an ayurvedic remedy that is known for helping your complete endocrine system, which is known to assist the overall reproductive function in men. 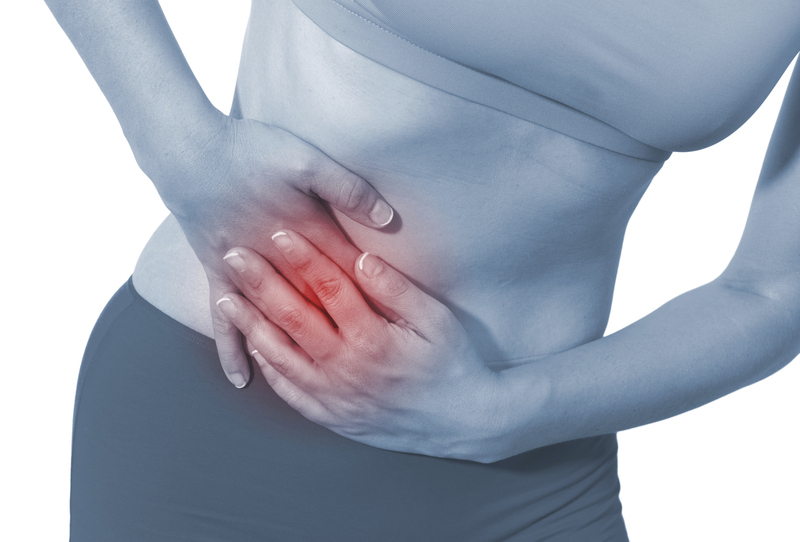 Some of the causes of poor motility include high stress levels poor immune function and poor dietary habits. Having this herb on a regular basis is known to combat these issues. Plus, this herb also has adaptogenic, antiandrogenic and anti-inflammatory properties and doubles as an urinary antiseptic. So combining everything together it helps to consistently spruces up your motility levels. Maca root is perhaps best known for stimulating and nourishing the hypothalamus. Known as the tonic for your pituitary gland, which also doubles as a tonic for the hormone system, Maca Root helps in balancing your hormonal levels. 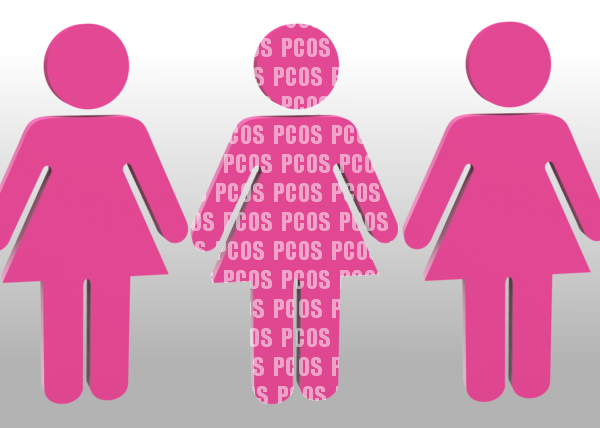 As long as your pituitary gland is functioning fine, hormone output of the 3 other glands work fine too. A study revealed that having about 1,500 – 3,000 mg a day helped to boost sperm motility along with sperm count and it also increased your adrenal androgens. An ancient ayurvedic remedy, this is known for boosting your sperm motility like known other. 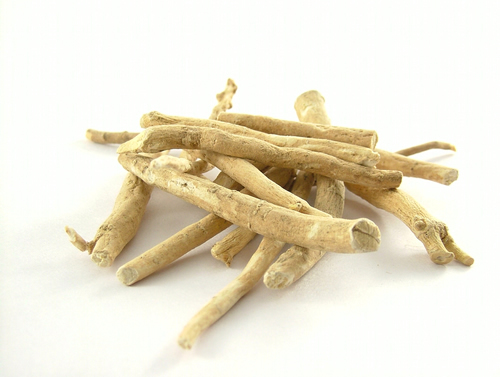 Based on a 90 day test it was revealed that there was a drastic rise in sperm motility when Ashwagandha root was consumed on a daily basis. You can either have the capsule of the same or consume its powder - about 1-2 spoons daily.